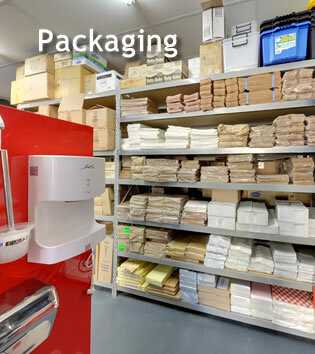 Affordable Cleaning & Packaging Supplies is a major supplier to the commercial cleaning industry across the greater Geelong region and surrounding areas. We stock a vast range of competitively priced, commercial cleaning equipment from cloths, wipes and scours; brooms, mops and buckets; to vacuums and carpet cleaners — all the cleaning equipment you could possibly need for your clean-up job, big or small. 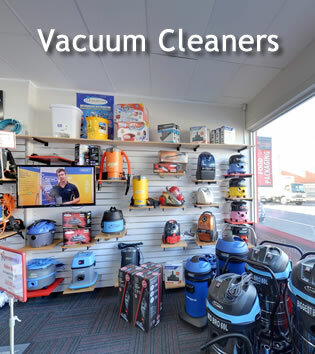 We would be happy to demonstrate any of our range of vacuum cleaners, floor polishers and carpet cleaners to find the perfect model for your cleaning task (with all spare parts and accessories held in stock). 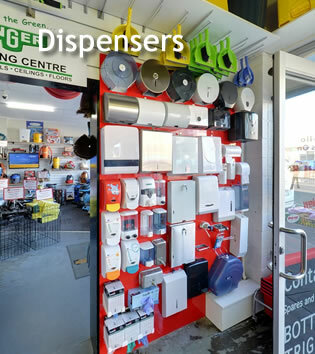 Our West Geelong “one-stop” shop and warehouse is open to the public during advertised business hours. We also offer the convenience of telephone, email, SMS and online ordering, with prompt delivery guaranteed. 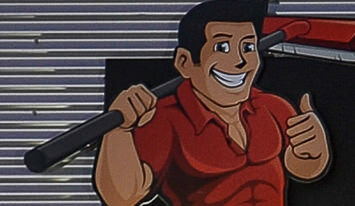 We guarantee we will go out of our way to find the most appropriate cleaning solution for you. And remember! Buying your supplies in bulk significantly reduces the cost to you as well as the amount of packaging waste in landfills.